A finished and functional basement can add a tremendous amount of space & value to your home, while not increasing your home's footprint. Let Kingdom help you build or remodel the basement of your dreams from start to finish. 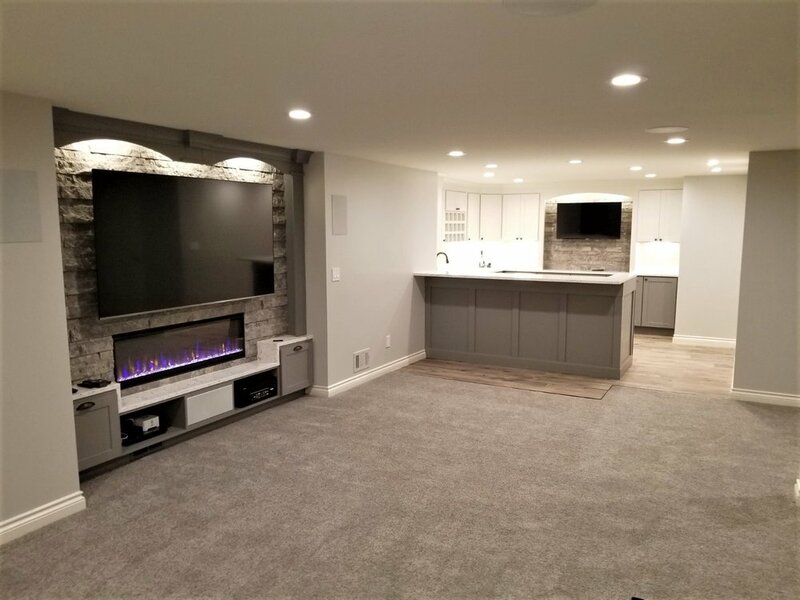 Our custom designs are developed to create a basement that suits your budget, style, & functionality needs. 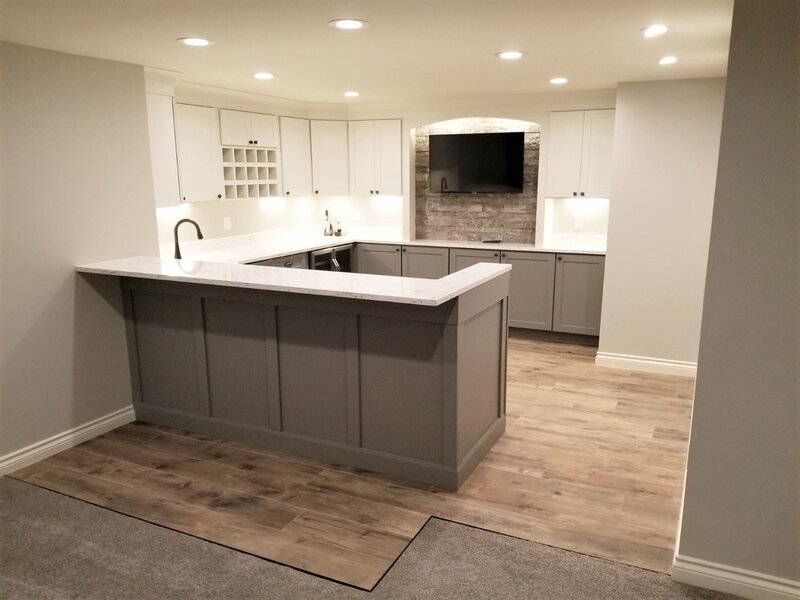 Our licensed builders, designers, & architects provide you with trusted experience no matter how big or small the basement renovation is. 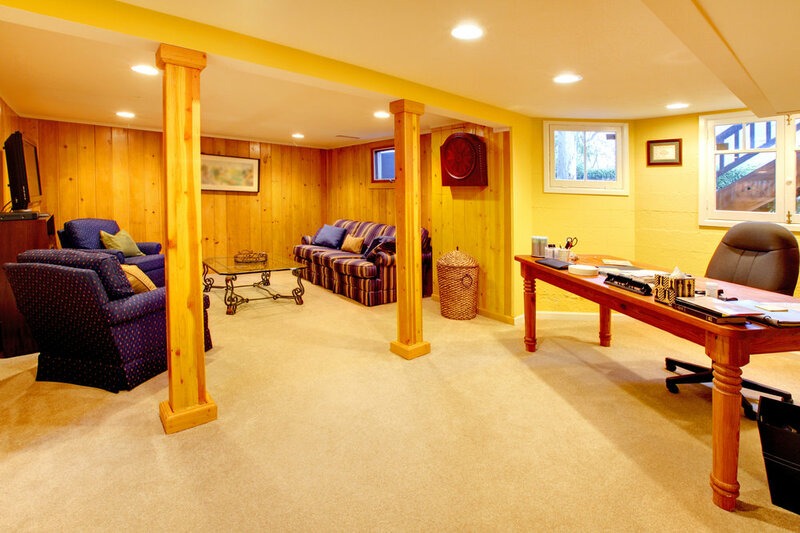 We provide homeowners with a one-stop resource for all of their basement renovation needs. 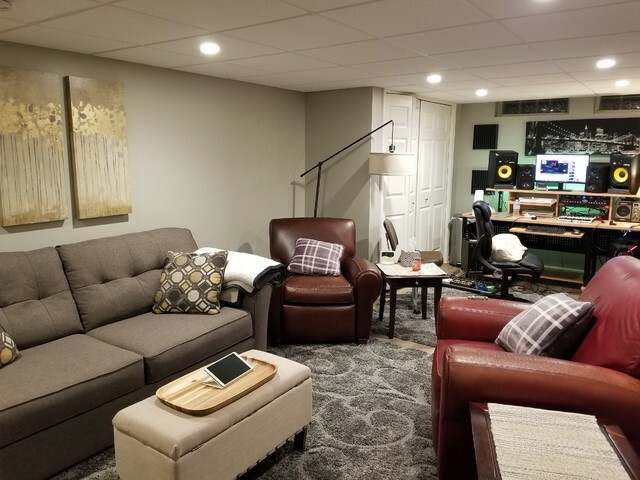 Learn more about our stress free basement remodeling process. 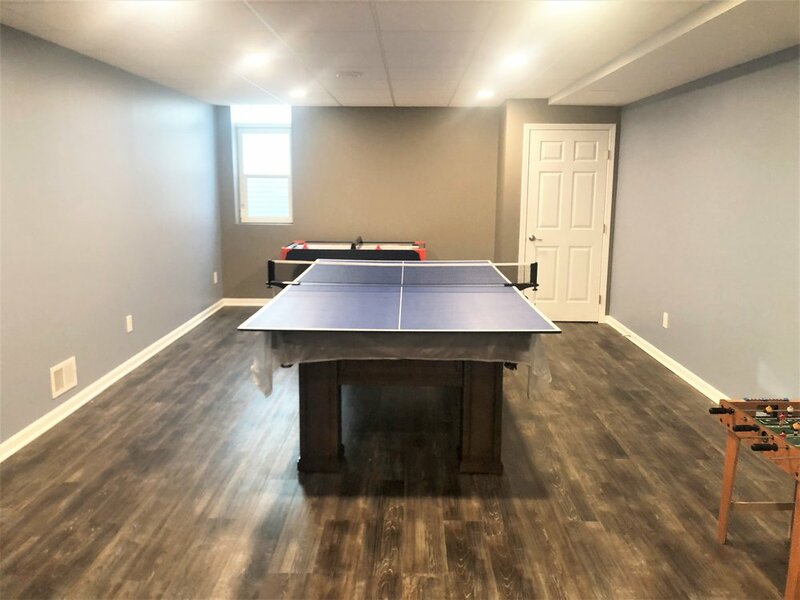 With in-house labor & project managers, our installation process offers you high-end finishes for your basement renovation. Our skilled labor assures your dream basement renovation is achievable.